Game of Thrones season 7 filming will begin shortly. Thanks to Watchers of the Wall, we now know that majority of the cast have landed in Spain, where the shooting will take place. To be exact, the filming will take place at the ruins of a Roman city founded by Scipio Africanus after the Second Punic War, Italica. 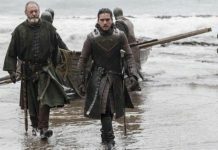 Daenerys To Meet Her Comrades At The Dragonpit? Italica is currently believed to be the Dragonpit, the very place where the Targaryens used to keep their Dragons in King’s Landing. Now, according to various rumors, Daenerys will eventually meet Davos Seaworth and Brienne of Tarth at the Dragonpit in Game of Thrones season 7. 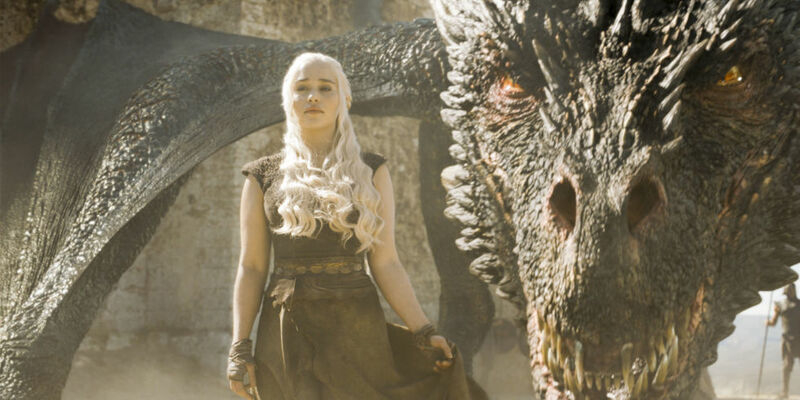 With the help of her army, Daenerys will manage to conquer King’s Landing. However, there is a big chance that because of this, an alliance between Daenerys and the North could be formed. It would be without any doubt, interesting to see how the two will manage to form an alliance with each other. Watchers on the Wall currently claims that Daenerys will have one scene where she will be seen speaking with Davos Seaworth and Brienne of Tarth about the alliance. This report was given to Watchers of the Wall by a reliable source. 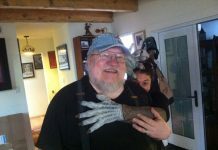 And since they’re so dedicated towards Game of Thrones, there’s a big chance that this might happen. 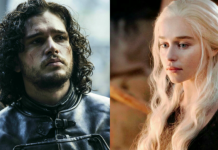 Daenerys And Jon Snow To Finally Meet? 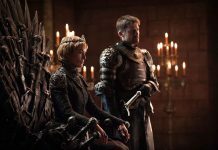 An alliance between Daenerys and the North will be a good thing, but at the same time, it will be a big problem for Queen Cersei. 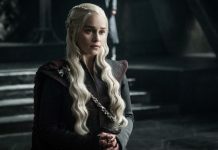 The alliance will decrease her chance of sitting on the Iron Throne, and Queen Daenerys might get all the power on her side in Game of Thrones season 7. This also suggests that a face to face meeting between Jon Snow and Daenerys isn’t that far away. So yes, fans definitely have something to look forward to in the coming months. 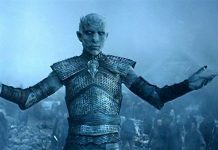 Along with this, rumor has it that Westeros will find a ruler who will consider the white walkers from the North a serious threat for them. Tyron is also seen advising them, so they might finally find someone fit for them. 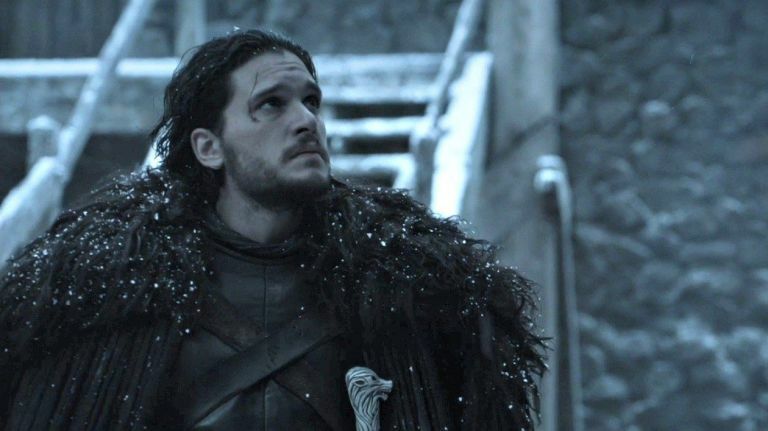 We currently don’t know when Game of Thrones season 7 will air, only that it will arrive sometime in mid-2017. The next season will be filled with a lot of exciting stuff, so the wait will be worth it.